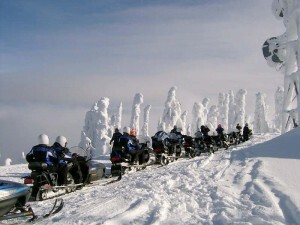 Come hit the powder with the longest running snowmobile rental service permitted to guide in Flathead National Forest. You will enjoy spectacular views of Glacier National Park, the Flathead Valley and the Canadian Rockies. Pat’s team has decades of experience and they’ll be sure to give you a safe and enjoyable ride. 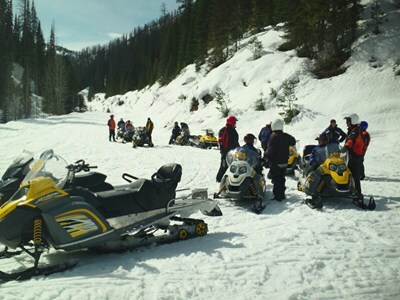 Snowmobile tours operate 7 days a week from December thru April, snow permitting. Send us photos of your trip (jlsnowmobiles@gmail.com) and we’ll post them on our site!